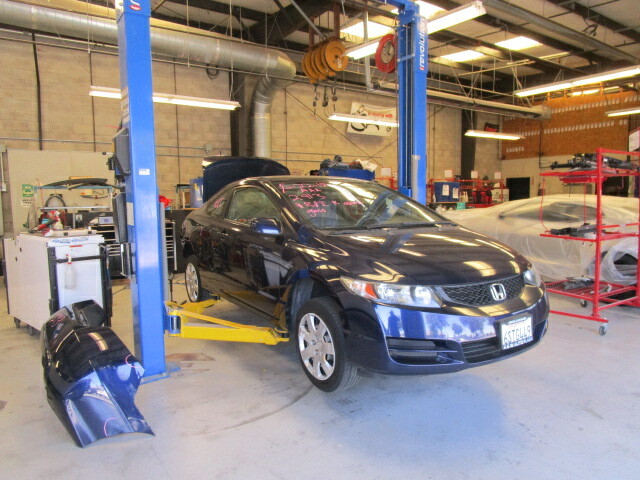 Brooks Body Shop is located in the heart of Manteca’s Auto Service Sector. We are a full service bodyshop with in-house air conditioning, air bag, glass & detail. With our central location, Brooks can provide quick and east transport to any repair shop for service that we cannnot provide. So let Brooks Bodyshop be your one stop collision repair facility. - Early, late and Saturday appointments available. - Pick up and delivery. - Most experienced staff in area. - Expertise in handling claims. Brooks will provide quick, safe, and reliable towing. Just call us and let us know when you need your rental. Brooks will have it waiting for you when you arive. 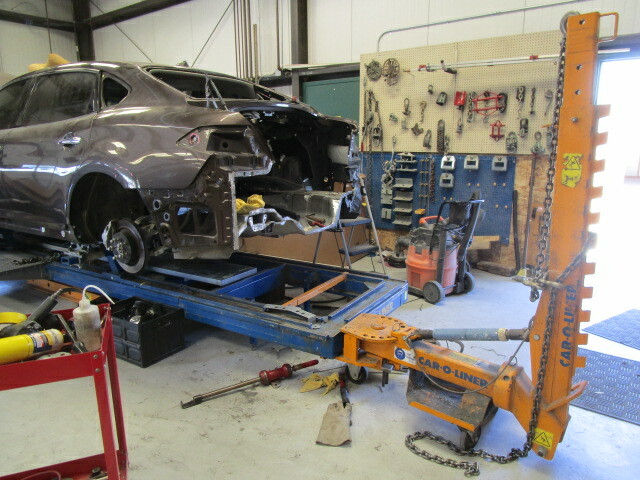 Brooks Body Shop is second to none to returning your vehicle to pre-accident condition. Remember there is a big difference between just “fixing” a collision and returning it to factory specification. We at Brooks have the state of the art equipment that is essential to a “back to factory safe” repair. Our body techs are the most experienced and skilled in Manteca. Brooks takes great pride in being the best paint facility in Manteca. When you combine our #1 rated PPG enviro-base paint system, full down draft heated spray booth along with our master paint techs, you have the best color matching capabilities. Which is most important with all of this experience and technology you end up with the best paint facility in the area.